Hunts Lock No 15 is a minor waterways place minor waterways place place on the waterways major waterways place village town city on the Trent and Mersey Canal (Main Line - Burton to Fradley) between Bagnall Winding Hole (1 mile and 5¼ furlongs and 2 locks to the east) and Fradley Junction (Junction of Coventry Canal (Detached Portion) and Trent and Mersey Canal) (3¼ furlongs and 2 locks to the west). The nearest place in the direction of Bagnall Winding Hole is Hunts Lock Long-Term Moorings (Permit holders only); 1¼ furlongs away. The nearest place in the direction of Fradley Junction is Keepers Bridge No 50; ¾ furlongs away. Fradley Junction, Lichfield, DE13 7DN — 418 yards to the southwest. Fradley Junction(Formerly Kingfisher Cafe), Burton upon Trent, DE13 7 — 413 yards to the southwest. Fradley Junction, Alrewas, DE13 7DN — 395 yards to the southwest. Lichfield — 1549 yards to the southeast. Fradley Distribution Park, Lichfield, WS13 8 — 1499 yards to the south. Fradley, Lichfield, WS13 8NL — 1537 yards to the southeast. Lichfield — 1511 yards to the southeast. Fradley junction, Alrewas, DE13 7DN — 381 yards to the southwest. 29 Wyndham Wood Close, Lichfield, WS138UZ — 1581 yards to the southeast. Fradley Junction, DE13 7DN — 397 yards to the southwest. Fradley Junction, Alrewas, DE137 — 698 yards to the southwest. Alrewas Hayes, Alrewas, DE13 7DL — 1051 yards to the northwest. Lichfield, WS13 — 1496 yards to the east. Alrewas — 1446 yards to the northeast. Fradley Junction, Lichfield — 622 yards to the southwest. The Swan at Fradley Junction, Lichfield, DE13 7DN — 640 yards to the southwest. Brook Farm, Lichfield, WS13 8DQ — 1635 yards to the southeast. Lichfield, WS13 8 — 1617 yards to the southwest. Fradley, Lichfield, WS13 8 — 1567 yards to the southeast. Nook Coppice Byre Gorse Farm Gorse Lane, Lichfield, WS13 8EN — 1616 yards to the southwest. Fradley Junction, Alrewas, Lichfield, DE13 7 — 336 yards to the southwest. The Little Flower Shed, Lichfield, WS13 8PP — 1510 yards to the east. Lichfield — 1584 yards to the southeast. Hay End Lane, Lichfield, WS13 8 — 960 yards to the southeast. Burton upon Trent, DE13 7 — 253 yards to the southwest. 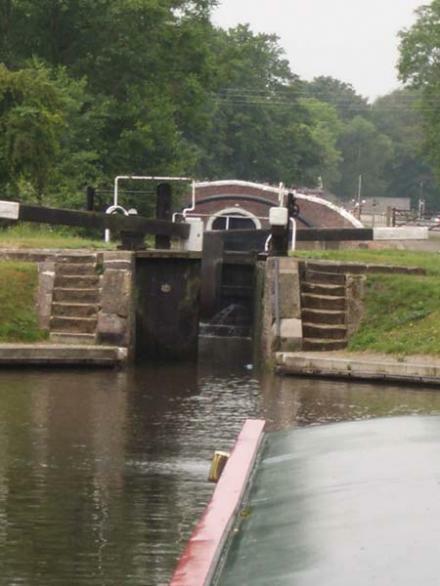 Fradley Junction, Alrewas, DE13 7EW — 413 yards to the southwest. 18 Paskin Close, Lichfield, WS13 8NZ — 1600 yards to the southeast.